Amazing 3 bedroom home tucked away in Hamilton Park. Gated neighborhood that offers its residents privacy. New neutral 2 tone paint throughout. 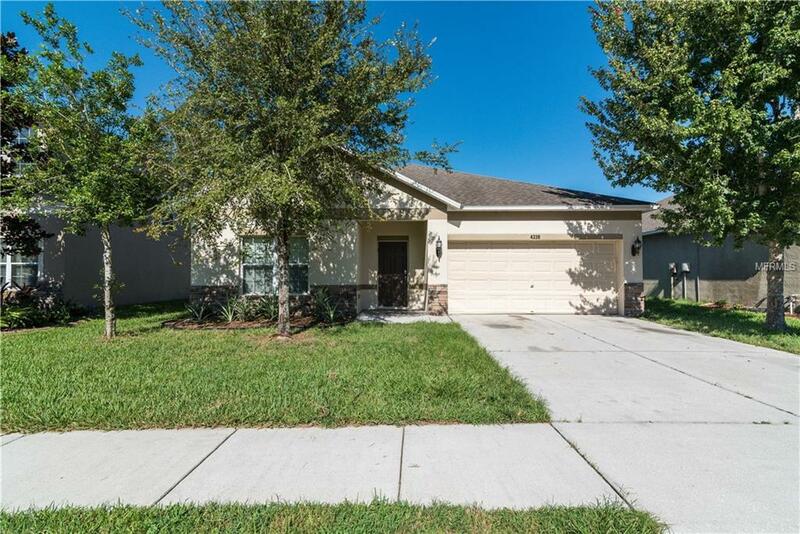 Tiled entrance opens to kitchen features stainless steel appliances, breakfast bar island, granite counter tops, and pantry/laundry room. Dining room/living room combo off kitchen with gorgeous wood look vinyl plank floors. Spacious master bedroom off entrance features en-suite bathroom dual sinks, soaking tub, and glass shower. Covered patio off rear sliding door overlooks grass backyard. A must see!! You are going to love this home! !